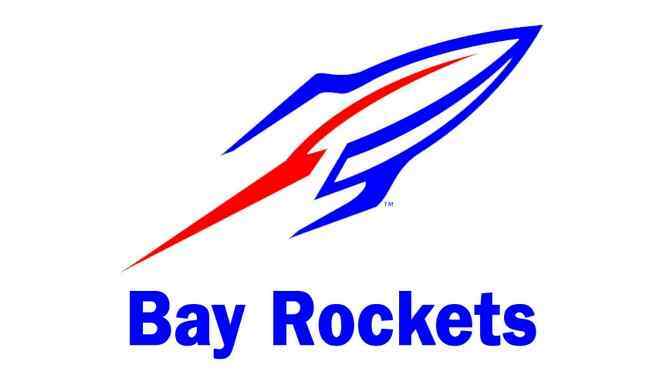 Jack Maxwell led the way for the Bay Rockets scoring 21 points in a 91-53 win over Valley Forge. The Rockets move to 3-1 and 1-0 in the GLC. Other scorers for Bay were Christian Dupps with 15, Cade Gergye with 12, Erik Painter with 10, Ashton Price with 7, Max Showalter with 7, Brett Thompson with 5, Jake Martin with 8, Cooper Lyons with 2, Mitch Cooke with 2, and Francis Sherman with 2. The Rockets will take on Normandy at home on Tuesday night.